A promotion is what’s handed out to someone in the event that he or she has gone beyond certain expectations and is also ready to tackle on more important responsibilities. That person will also receive other rewards such as a salary raise and a much better position in a company. You may also see Letter Samples. So if you were to share this important information to the person to be promoted, then you will need to do so in a professional manner. 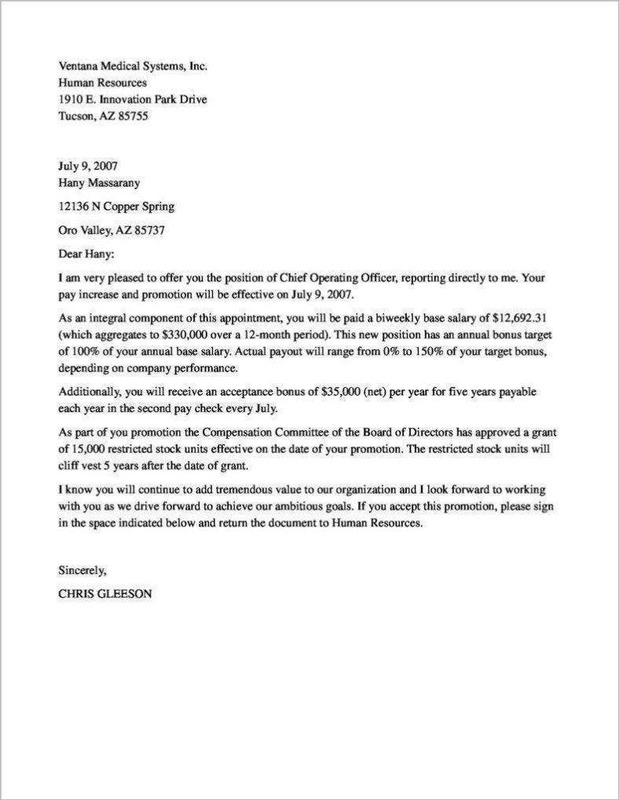 One of the best ways to do that is to learn how to create a promotion announcement letter that can state why the person is being promoted along with other important details. 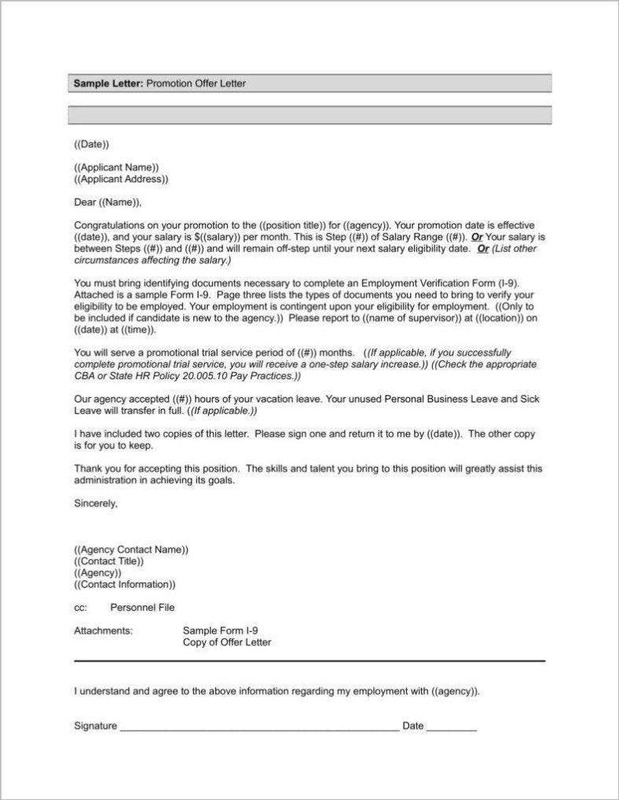 What Is a Promotion Announcement Letter? 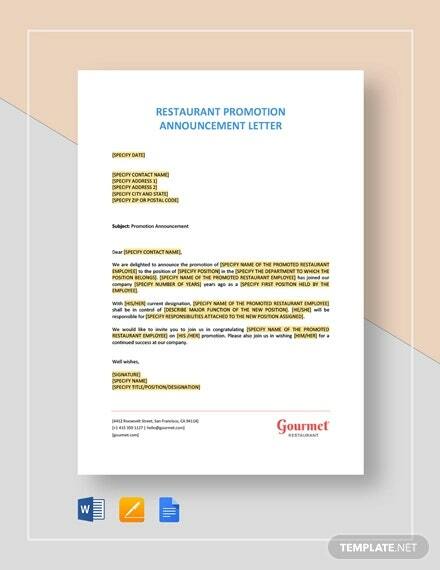 A promotion announcement letter can be used for two things. 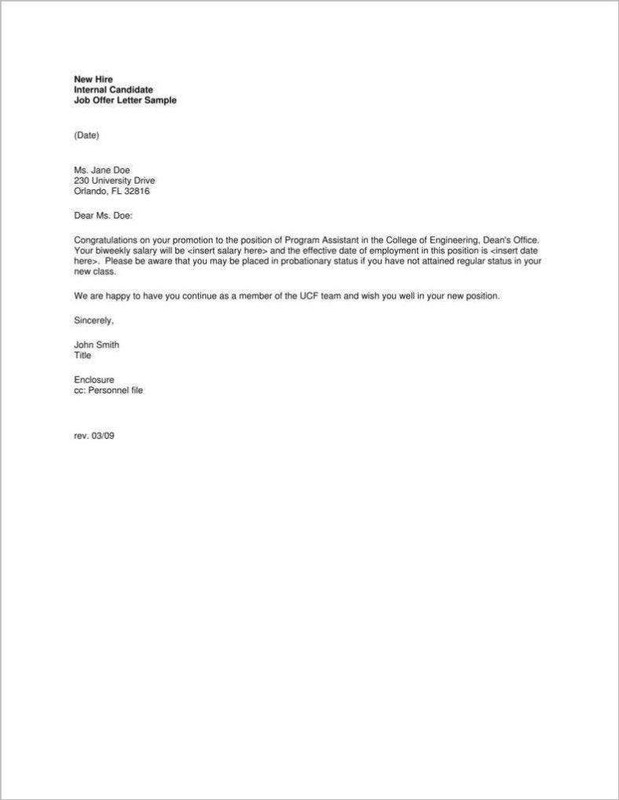 The first one being that it’s a document that’s handed out by a company’s HR department or promotion committee over to an employee stating that he or she will be given a higher position due to the results of outstanding performance. Another way it’s used is to announce to parents regarding a child’s education wherein the child is being promoted from his or her current grade over to the next. 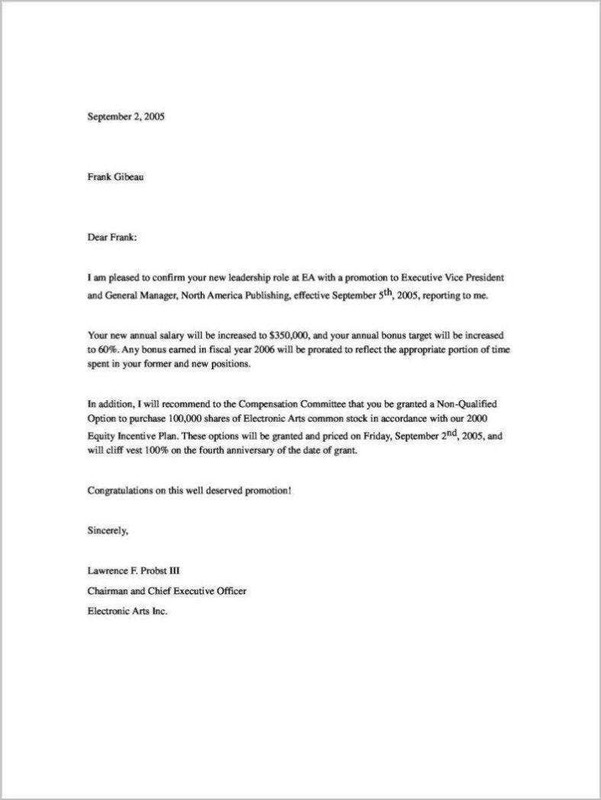 It’s basically similar to an acknowledgment letter where it shows information regarding who, what, when, where, and why. 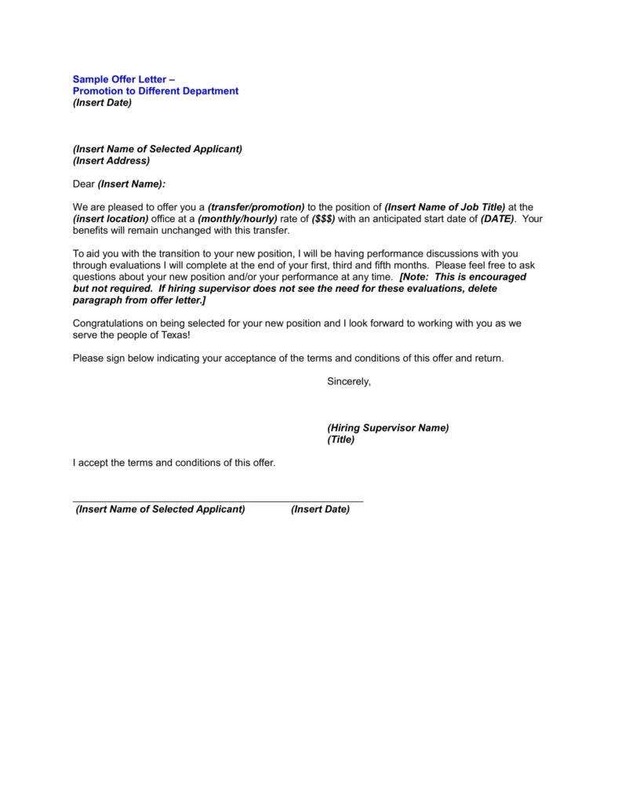 The important thing regarding this kind of letter is that the whole point of it is to tell someone that he or she is moving forward due to expectations have either been met or exceeded continuously throughout a certain period of time. You should always start with the employee’s basic information such as the employee’s name, current company position, the position the employee will be moving into, the name of the company, and the new responsibilities that the employee will be taking upon being promoted. This information is important as the details will not only allow the employee to know about the new position, but it can also be used as proper evidence that confirms that the employee has indeed been promoted. 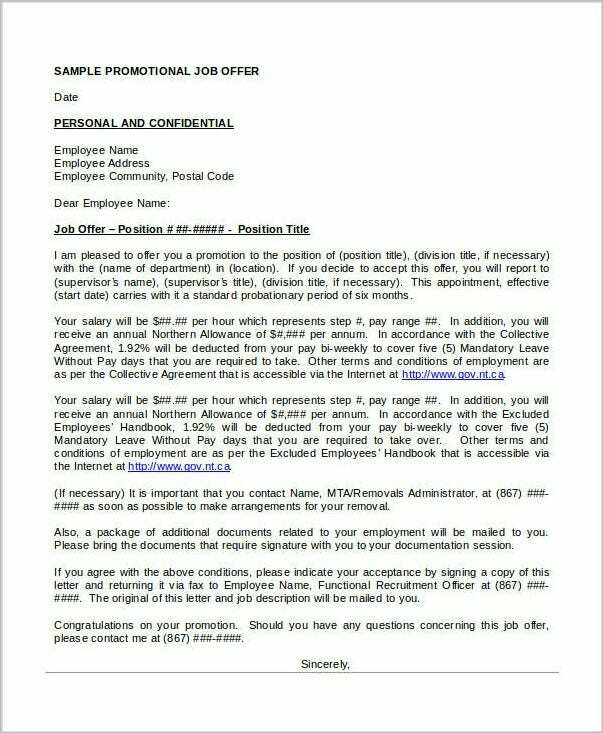 While the portion of the promotion is relatively short, it’s important that additional details be placed in for the employee and any other person who may be required to go through the contents of the promotion letter. Once you have covered all of the employee’s basic information, you may then proceed to outline all of the employee’s new duties. This kind of information is vital for those employees who are receiving promotions wherein they are required to supervise co-workers and to help clear out the employee’s new roles and expectations. One of the main reasons as to why someone such as the head of the human resources department would want to hand out a promotion announcement letter to an employee would be to show enthusiasm as well as to show support to the employee’s new role. You’re going to want to write up an employee promotion letter that doesn’t give off a lukewarm feeling as it won’t help you inspire confidence as to why the employee is being chosen for the promotion. So you’ll want to begin your letter by showing excitement and pleasure about the news. A good example would be, “We are proud that (name of employee) for all effort exerted and we have every confidence that this person will do well in the newly assigned role.” It’ll ensure that the employee will feel excited about the news. After you have finished drafting the promotion announcement letter, you’re going to have to check for any errors in terms of spelling and grammar. 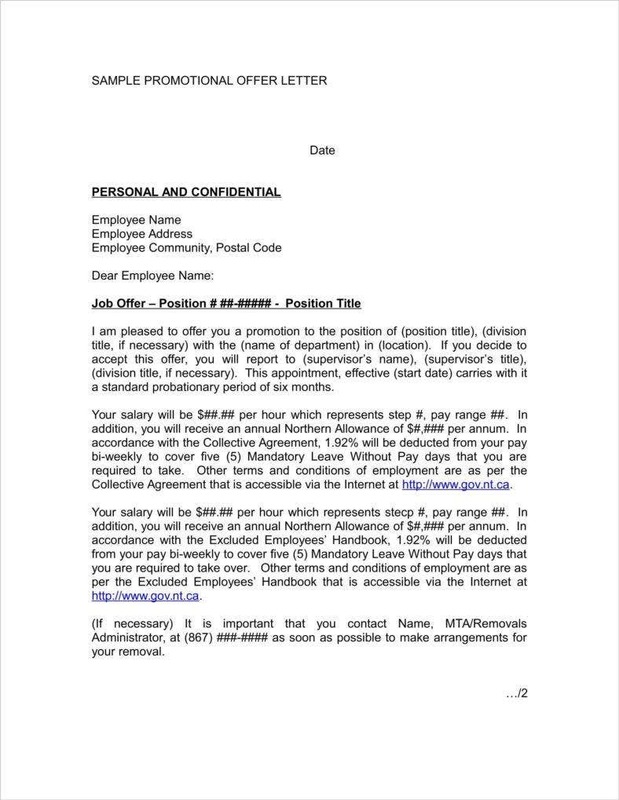 You’ll need to confirm all the details about the employee information with the human resources department in the event that there are things that you are unsure of. Any kind of incorrect details or grammar errors is embarrassing to both you and the company that you represent. 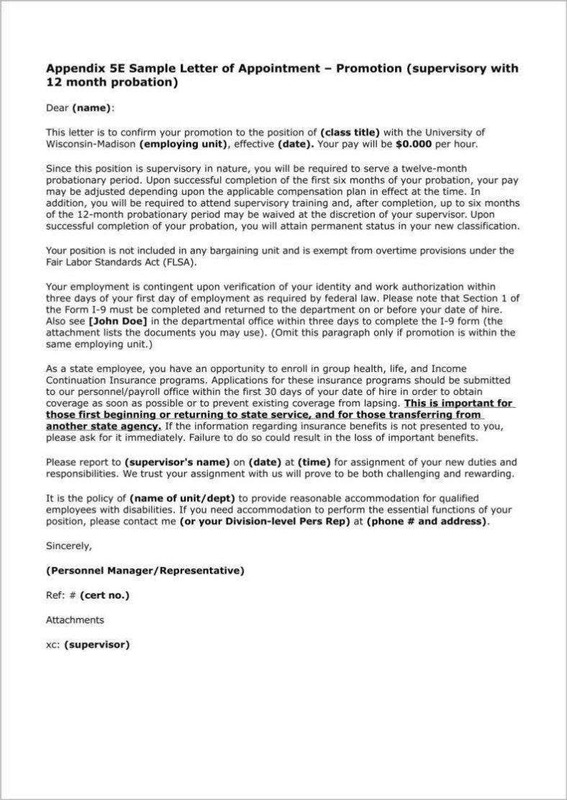 Once you have finalized everything, you may then proceed to send the letter to the employee that’s to be promoted. You can also decide to send it via e-mail where you can share the announcement to the employee’s coworkers as well. 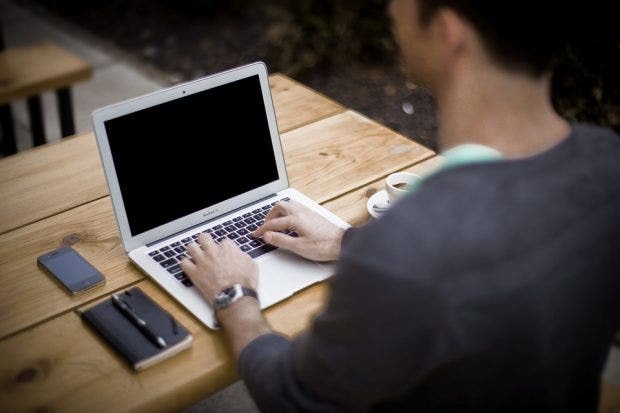 Whether you’re sending it via a formal e-mail or if you’re writing it via hand, you’ll need to remember that there are several details regarding the job promotion as well as other important information that you’ll need to state within the letter. So here are some tips that should help you properly announce the employee’s promotion. During a promotion announcement, you’re going to want to cover several points that should explain the decision as to why the employee is to be promoted as well as showing that the employee has the support of the promotion committee for his or her new position. Once that’s all said and done, it’s best to acknowledge the employee’s achievements and congratulate the person for doing an amazing job. When writing the promotion letter, it’s best that you place in a summary of the employee’s current role and the new position that the employee will be taking up. It’s also important to place in all the achievement awards that the employee has gained during his or her time with the company. By pointing all of this out, you are telling the employee about his or her history with the company and also help justify why the employee is being promoted. This is especially important if the employee was one out of many different candidates that were up for the promotion. Pointing out the employee’s achievements is also a great way to inspire confidence that might just help with the employee’s performance and productivity once he or she is set into the new position. You’ll want to place in the employee’s background information such as the employee’s education and certifications. Basically you’re going to want to encourage everyone to welcome the employee and congratulate that person for the newly acquired position. You’ll need to finalize the employee’s new position and the job’s new elements. You’re going to have to see if the promoted employee is happy with all of this before he or she can accept taking up the position. This way, both of you can make the necessary negotiations based on the new position and you can discuss further on what the employee needs to do. You’ll need to forewarn the employee of how you’re going to make the announcement and when you’re going to do it. You won’t just want to spring this on an employee all of a sudden as he or she might not be emotionally or mentally prepared to handle the new information, so it’s best that you tell the employee as soon as you can regarding the announcement. Discuss with all of the high-leveled key staff members, IT and personnel teams regarding the promotion. This is very important as you’ll need to make sure that they’re aware of this information before the employee takes up the new position. This way, you’ll be able to see if everyone agrees to the employee’s promotion or if there are certain problems or disapproval that might tell you if the employee should take on the new role. As stated before, you’ll need to write down or explain why the employee deserves the promotion. Identify all of the employee’s key skills, qualities, training, experience, and all recent achievements that lets that employee know that he or she is suitable for the position. 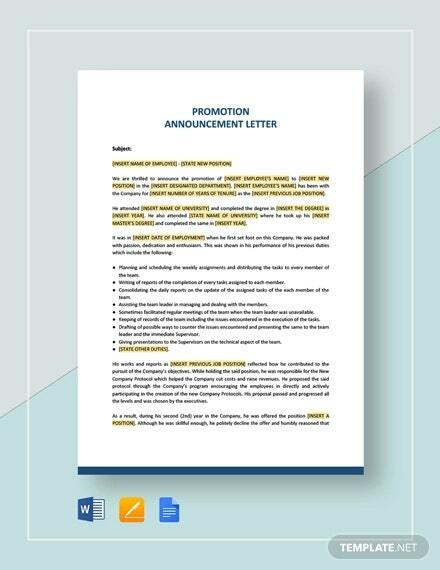 In the event that you would like to create your own promotion announcement letter, then you may go through any of our available promotion letter templates that will surely be able to help you tell the employee who deserves to move forward.